It was a fun day in London at the Red Hat Developers Day 2012 where I met up with others talking all things JBoss and OpenShift in some form or another. I arrived a bit later in the afternoon due to my travel schedule, but just in time to chat with Pete Muir before he went on stage for his talk. 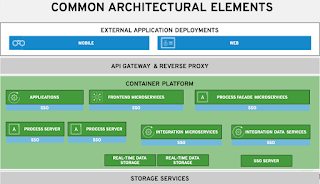 He covered a large portion of the JBoss Way and highlighted OpenShift usage from his beloved ForgeTools integration with JBoss Developers Studio. 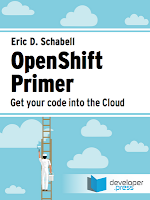 After his talk I went on with an overview of the OpenShift Primer story I like to tell. 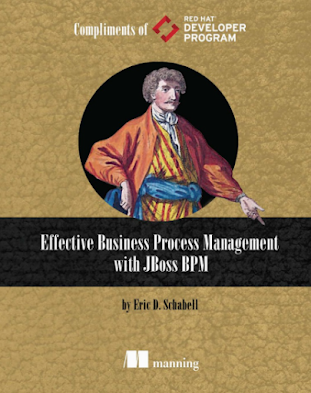 Then I dove deeper into the various JBoss projects and products that we have running right now in OpenShift. 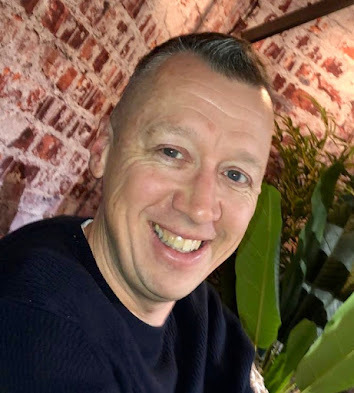 It was both a talk and a demo so I ended the session with web based, CLI and a bit of IDE magic around creation, deploying, setup and destruction of the various JBoss projects that you can find online in my Github repositories. 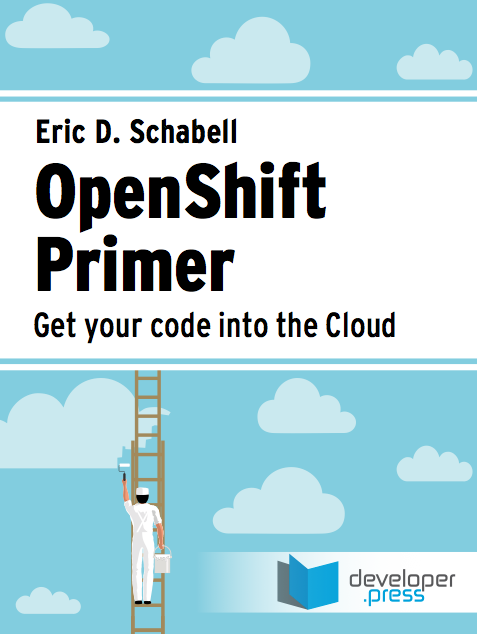 I also took time to highlight my upcoming book release on OpenShift, see cover posted here. It will be an e-book appearing soon to outlets near and far via developerpress.com.